* 2. We collect ethnicity and gender information to monitor equality and diversity. This information is given to our funders Hackney Council. Please select your ethnicity from the drop down list below or select prefer not say. * 6. Young Producers will be held on Tuesdays from 6-8pm, starting on 15th Jan - 2nd April. Why would you like to take part in this activity? * 8. Do you have any medical conditions/disabilities/access requirements you would like us to know about? I consent for the above participant to take part in the Creative Learning Programme at Hackney Empire. I consent to the use of all audio and visual recordings of the above participant for the purpose of marketing and evaluation here at the Hackney Empire. * 10. How did you find out about us? * 11. 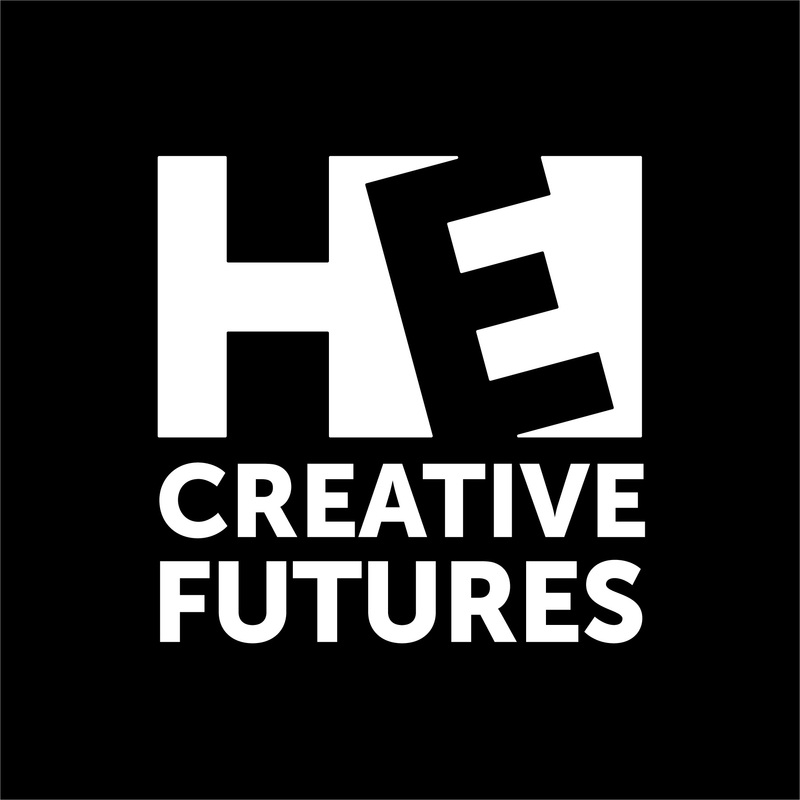 Would you like to hear about future Creative Learning Opportunities at Hackney Empire?